Service: Since 1981, we have taken pride in delivering a level of service corresponding with our world renowned assortment of Audi automobiles. Our sales and service associates take customers requests and considerations to heart, and thrive at developing long term relationships. You can always rely on our expert, honest advice, and expertise in our respective fields. We are proud recipients of the Audi Magna society award for outstanding performance in customer experience, business excellence, and sales satisfaction. Community: No other Knoxville dealerships do what Harper does for its community and its employees. Harper is a two-time winner of the Knoxville News Sentinel Top Workplaces award. We consistently support the United Way, Knoxville Inner City Kids Outreach (KICKO), Dogwood Arts Festival, American Diabetes Association, Junior Achievement East Tennessee, Boys & Girls Club, Emerald Youth Foundation, American Cancer Society, McClung Museum, American Heart Association, as well as our own foundation, Ruthie's Fund. Ruthie's fund is run by Tom Harper as a dollar for dollar charity that donates ALL funds to the families of cancer patients in need of help. Harper Audi Knoxville sponsors multiple track days, Auto Show trips, Cars & Coffee events, and more each and every year. 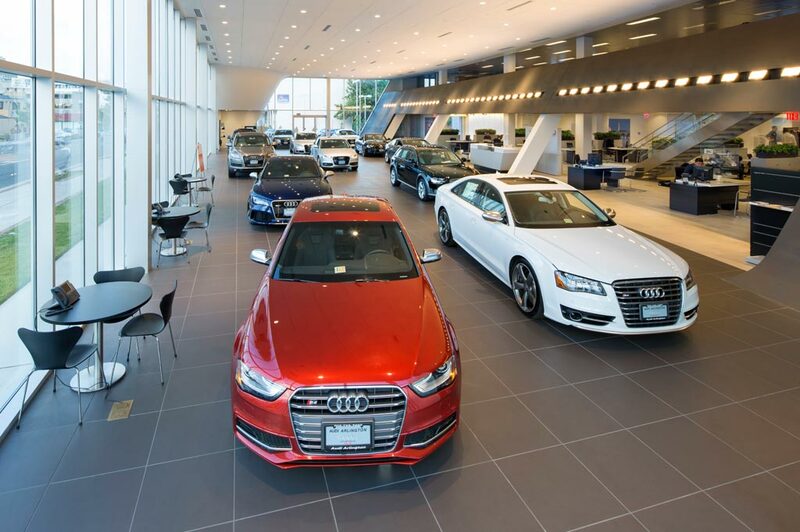 We are dedicated to the loyal community of customers and Audi enthusiasts like no other dealer in East Tennessee.